The latest technology in the field of therapy and pain relief. $0 Copayment for unlimited benefits. 2,000 square meters with daily exercise classes for seniors and numerous teams. Doctors with over 60 years of combined experience. 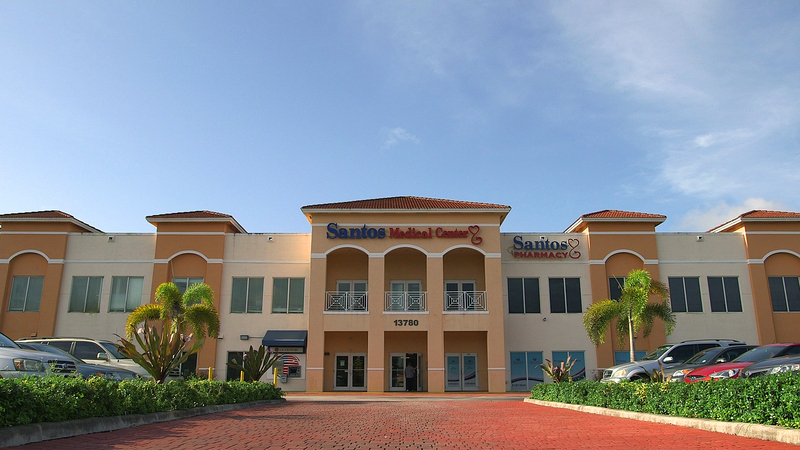 We are a comprehensive medical center where all specialties are under one roof. 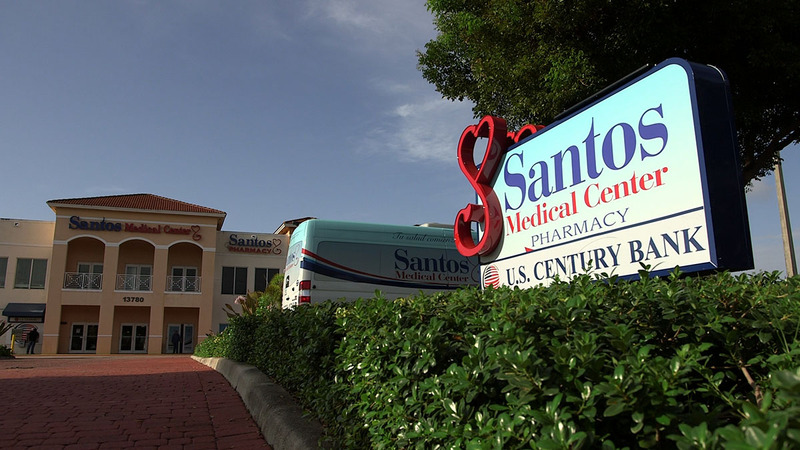 A center with all infrastructure and human resources needed to improve the quality of life of Medicare beneficiaries. 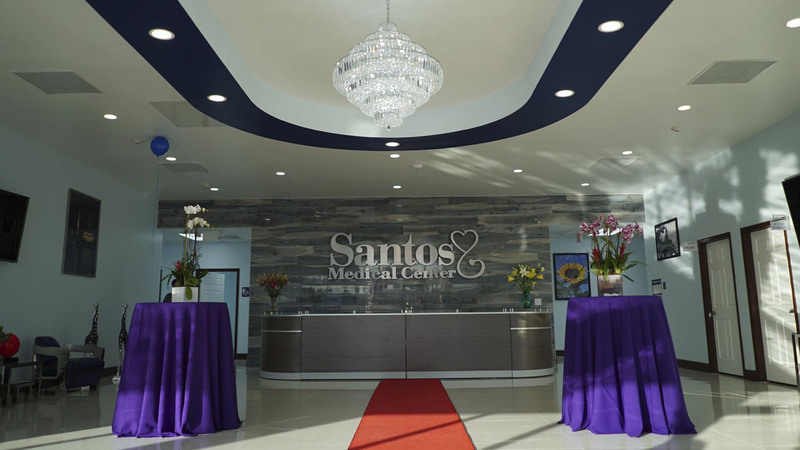 A center where the patient feels well cared and loved like family. 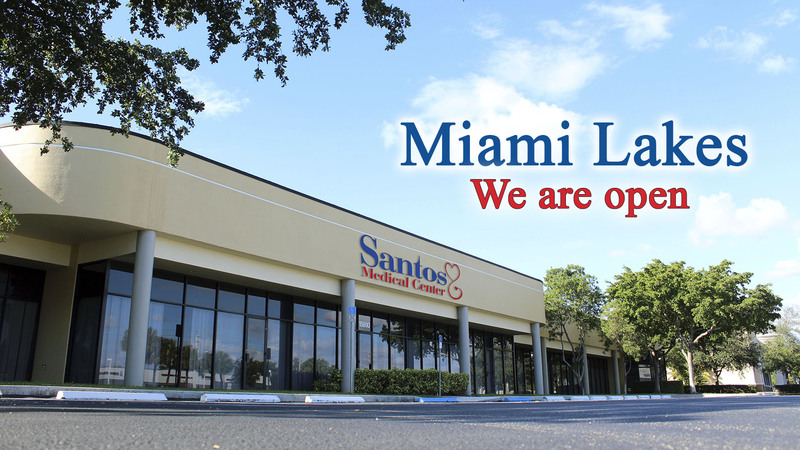 We are pleased that patients come to the center because they have not only consultation, but because they feel comfortable here, because they feel that our center is part of their life. Unlimited, no copay for dental services benefits. Supervised installation of 1000 square feet, with equipment to strengthen lower, upper, back members. 3 primary doctors, with over 60 years of combined experience. Unlimited transportation to and from our center for medical appointments or to spend the day in the wellness center. Over 3,000 square feet designed to help our patients improve their quality of life by exercising your mind through play, human relationships and learning new skills. Supervised installation of 1000 square feet, with equipment to strengthen lower, upper, back members ….